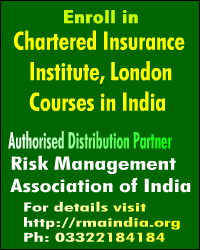 ICICI Lombard, has automated its claim investigation process for retail health insurance. Currently, as much as 15 per cent of the retail health claims go for investigation. 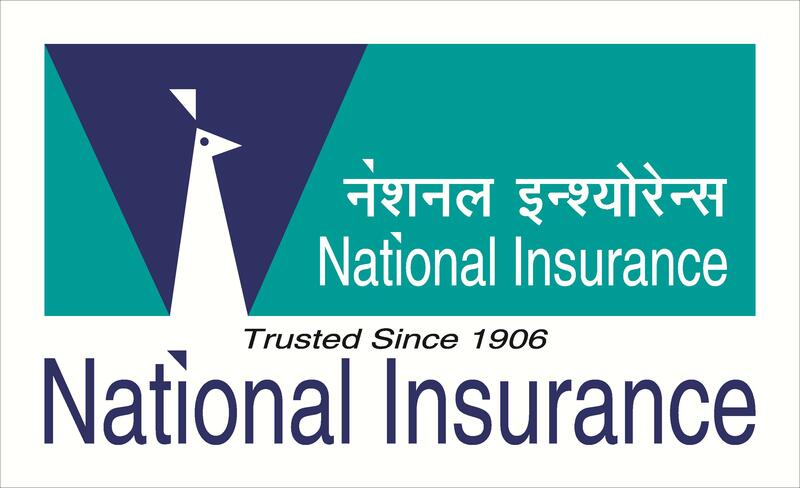 “This has been done through an app that would help reduce the time-intensive process of verification of claims to just few hours from the current practice that takes a day or more than a week in some cases,” said Girish Nayak, Chief of Service, Operations and Technology, ICICI Lombard General Insurance. The app will facilitate end-to-end process of claim investigation – from document uploading to verification to fraud assessment or claim approval as the case may be. “For claim settlement cases which required verification, we were keen to reduce the time and simplify the verification process using technology-based solutions. With the new mobile-based app solution, we have drastically reduced the claim verification time, thereby ensuring faster turnaround time for the benefit of genuine customers,” Nayak told BusinessLine. 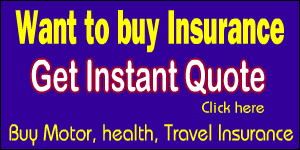 Quite often, the claims made by health insurance policyholders need to be investigated to ensure that there are no fraud claims. 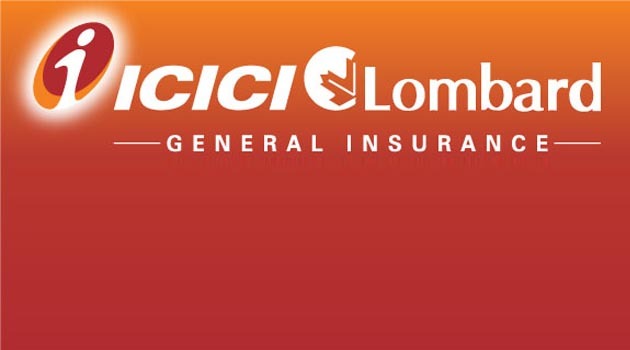 Since this investigation was time-consuming, ICICI Lombard has decided to introduce automation in the claim verification process to reduce the turnaround time. This app (which will be available only for company’s agents) will benefit the company as it will be able to identify incidents of fraud claims quickly, making the process more efficient and ensuring that genuine cases are resolved in a speedy manner.